The New York kitchen is a perfect addition to any home. 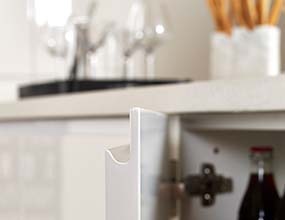 It has a subtle handleless style that features an integrated 'j-pull' handle which creates a contemporary linear look. You'll love the clean and effortless style that New York offers and create a timeless classic that won't date. 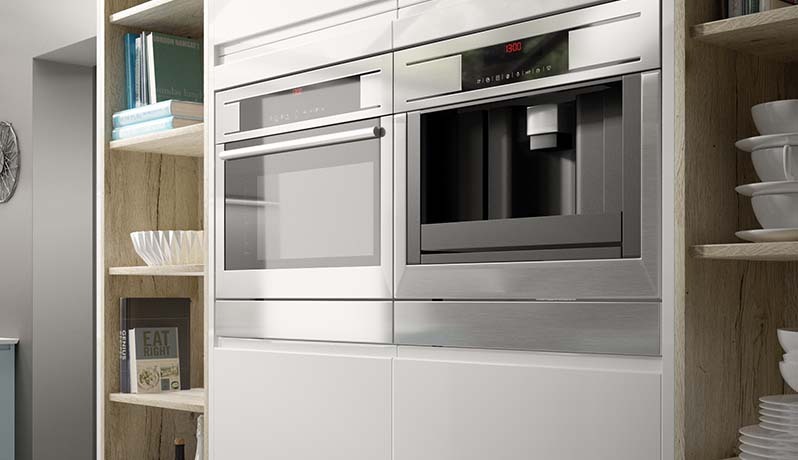 When combined with integrated appliances, New York creates clean, sleek lines that sweep effortlessly around your kitchen. 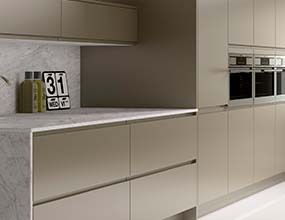 New York fits perfectly into an open plan design where you have a more living kitchen style, the cabinets can be easily adapted to function as TV units, or storage and ensures that you can take the design from one area to the next. 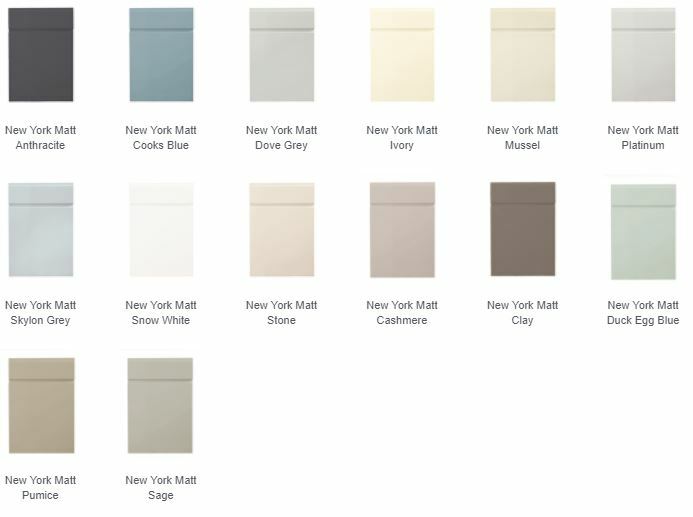 The minimalistic style is available in a range of both gloss and matt painted colours.